If you’re moving and plan on driving in Malta, then it might be a good idea to keep your own car. 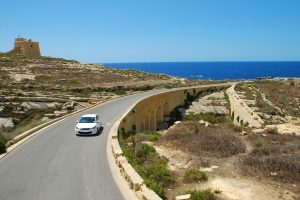 Unlike most European countries, the Maltese drive on the left, so you may want to bring and register your own vehicle. 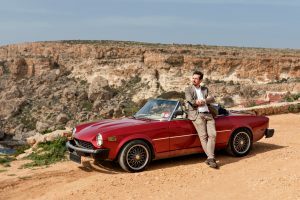 Here’s what you’ll need to do if you plan on importing your car to Malta. First things first, you need to sort out your status in the country. The Maltese system gives official residence status to people staying for six months or more. If you’re a tourist, then your vehicle can stay in the country for six out of twelve months, without needing to change its registration plates. 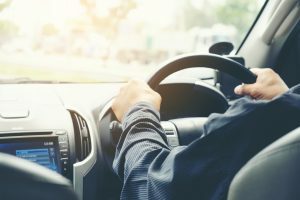 However, Maltese residents – that is to say, not only Maltese nationals, but anyone with a official Maltese residence status – cannot legally drive a foreign-registered vehicle without explicit permission from TransportMalta. Therefore, if you are an official resident, your vehicle must have Maltese number plates. You have a seven-day grace period to apply. After that, you’ll be fined €30 a day, so it pays to get the ball rolling as quickly as possible. To get the process started, go to Floriana and make your way to the office of the Land Transport Directorate. Here you’ll find the necessary application forms. Be aware that things vary based on whether your vehicle is vintage or modern. 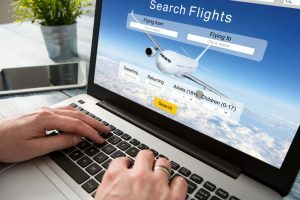 There’s more documentation that you’ll need to bring: your Foreign Registration Certificate, an invoice, five recent photos and the official notice of arrival. The Maltese government is committed to green policies, so your registration tax amount will be based on your vehicle’s CO2 emissions, as well as length and, if it’s a diesel engine, particulate matter. For used vehicles manufactured more than four years ago, andimported from outside the EU, there is a minimum tax. If you are bringing a vehicle from inside the EU, then the first step is to have it inspected by the Technical Unit. When it has been verified, you can register it at the Land Transport Directorate. Be aware that opening hours are limited: you will have to go between 7:30am and 12:00pm, Monday to Friday. Dealers can deposit the following documents between 7:30am and 3:00pm. A valuation printout, which has been signed by the Technical Unit. Note: from the date of issue, this is valid until the end of the following month. Logbook or original Foreign Registration Certificate, signed by the seller and the new buyer. If you do not have the necessary signatures, you will need to provide the VEH 50 form, which must be witnessed, or a private contract of sale. Vehicles brought into the country from the UK or Ireland must submit either an Odometer Certificate or Authority, which shows the vehicle’s authentic current odometer reading; or a valid VRT (roadworthiness certificate) with the latest odometer reading. 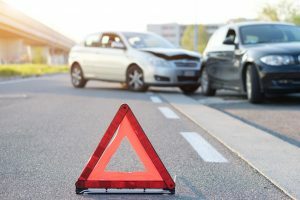 This can be certified by the Vehicle and Operator Services Agency UK, or a Vehicle Roadworthiness Testing Station, as long as it is approved by the EU. Original Notice of Arrival, with a rubber stamp from the shipper. If the vehicle was imported in another person’s name, then a declaration confirming that it was brought into the country for the use of the other person must also be presented. This should be signed by the relevant parties. A valid insurance policy certificate, which must start from the date of registration. Note that the vehicle must be insured whilst it is being used for the Inspection. VRT passed certificate, if the vehicle is older than four years old. 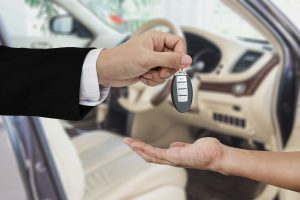 If the vehicle is to be licensed on behalf of a company, then that company’s secretary must provide a board resolution. Payment of fees: €55 Inspection fee, Registration Tax, Annual Circulation Fee, Plates and the administrative fine of €30 per day if incurred. The registration fee varies: €15 over the counter or €10 online. There are a couple of important legal terms to understand: Habitual Residence refers to the place where a person has established a permanent centre of interests. The resident must intend to maintain this. Transfer of Residence refers to the transfer of a person’s habitual residence. Transfer of Residence is a serious matter: if you are renting an apartment for less than one year, then your rental contract is not enough to demonstrate evidence for Transfer of Residence. This must be presented to TransportMalta, Land Transport Directorate, Hornworks Ditch, Floriana. This can be done in person or by post, and should take place before the vehicle arrives in the country or immediately afterwards. The relevant body is TransportMalta, which will not collect any deposits if you are importing a vehicle from a non-EU country. 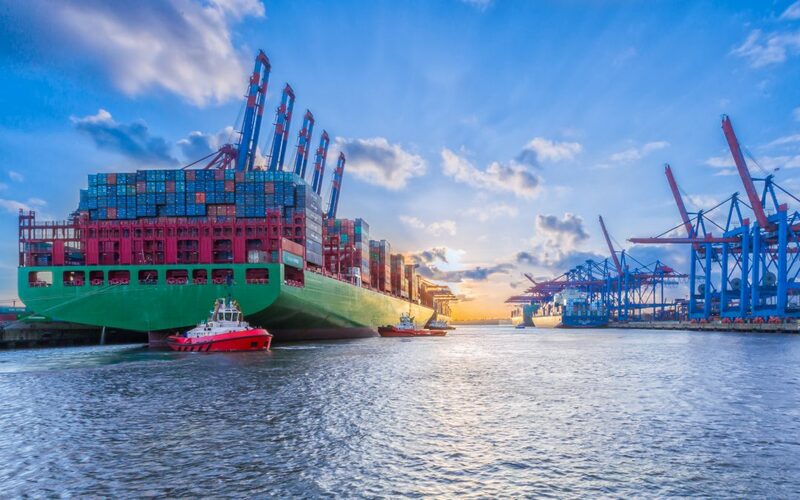 It will, however, issue the necessary Customs release for tax exemption. The application will then be forwarded to the relevant government ministry to make a decision. 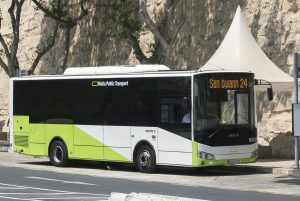 There is no direct communication between the applicant and the ministry – everything takes place with TransportMalta acting as a middle man. Expect a reply within 90 days from your date of application. If an application is upheld, then the applicant will have to pay a fee of €100. 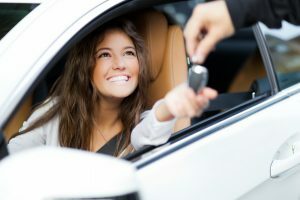 If the application is rejected, the vehicle’s applicable registration value and registration tax will be applicable on the date when the application is received by the ministry. There’s a lot to take in and consider if you’re planning to bring and register your car when you make your big move. Be sure to check out the relevant forms on the TransportMalta website, to make the process of importing your vehicle to Malta as smooth as possible.